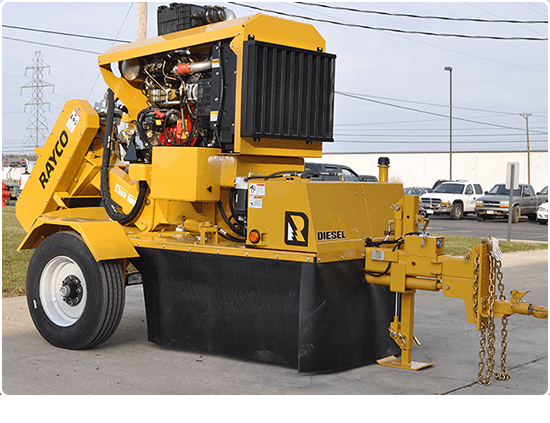 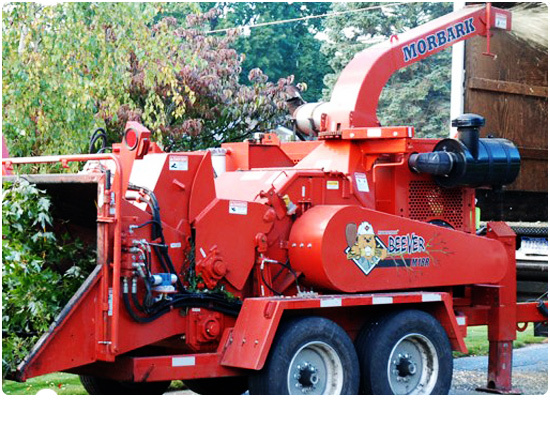 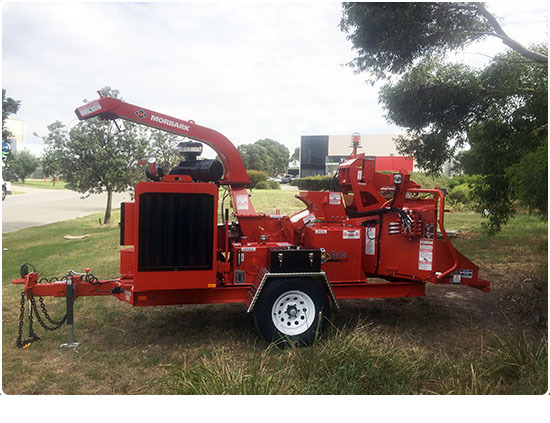 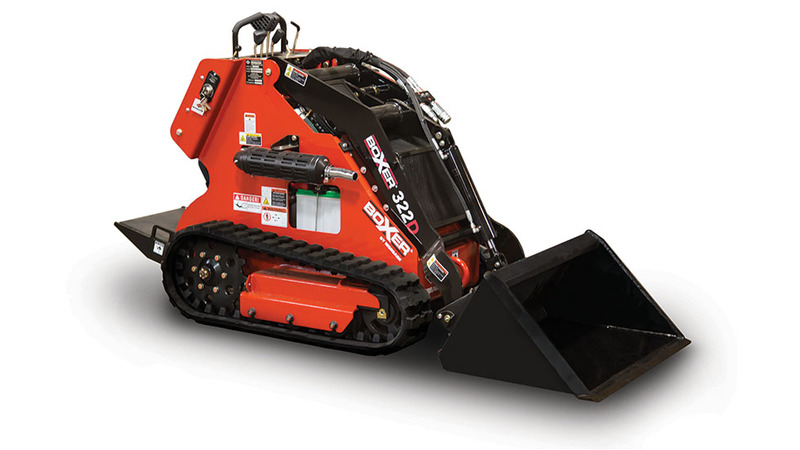 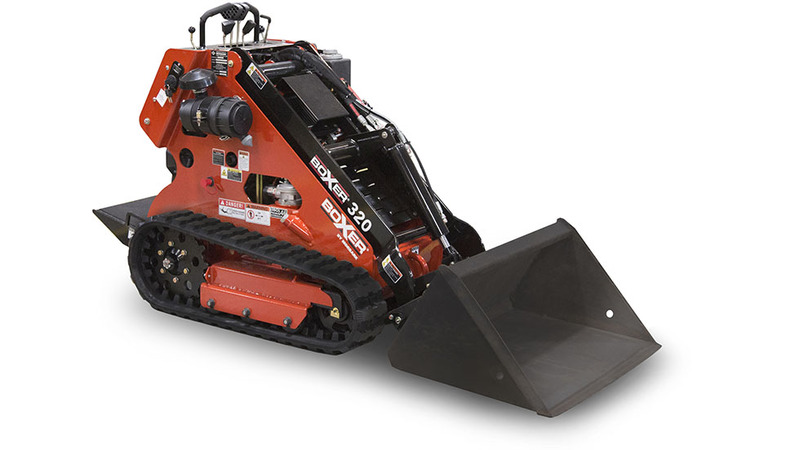 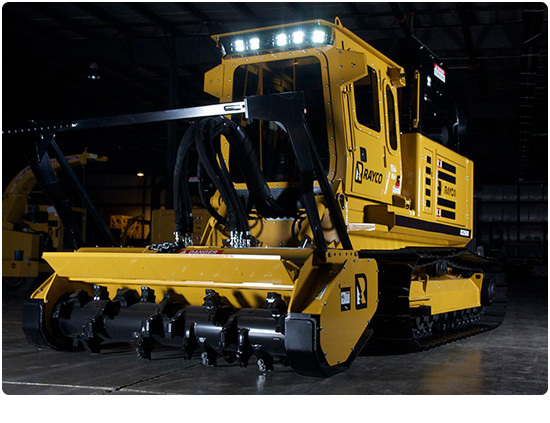 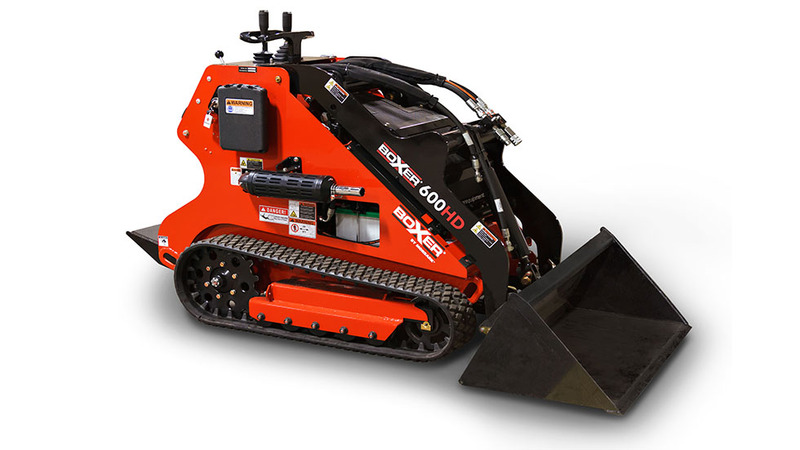 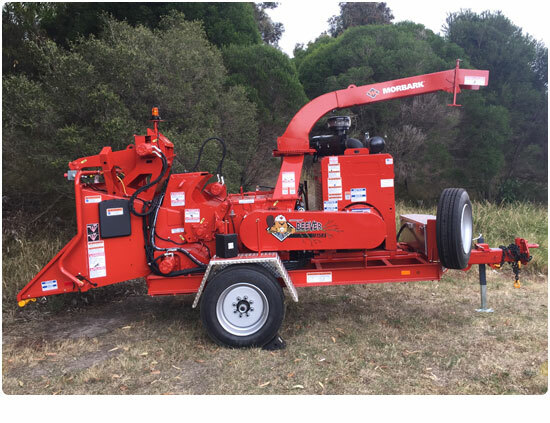 Global Machinery Sales supplies the Arbor, Forestry, Access and Farming Industries with quality Wood Chippers, Stump Grinders, Forestry Mowers, Horizontal Grinders, Log Splitters, Spider Lifts, Mini Loaders and Recycling Equipment from leading brands such as Morbark, Rayco, CMC, Timberwolf & Angry Ant. 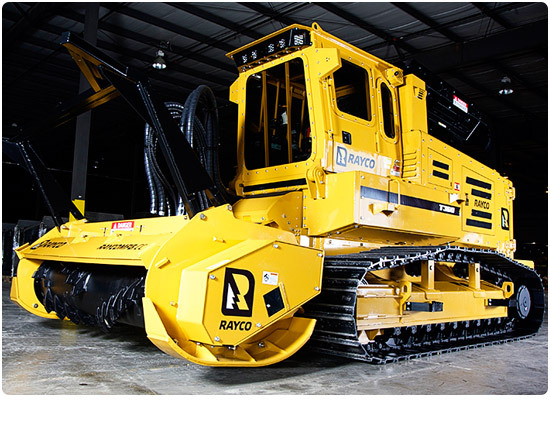 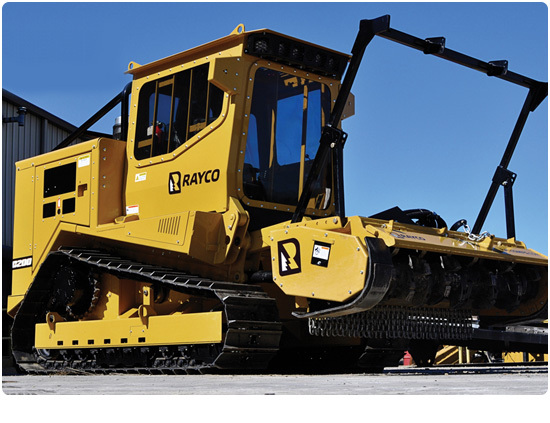 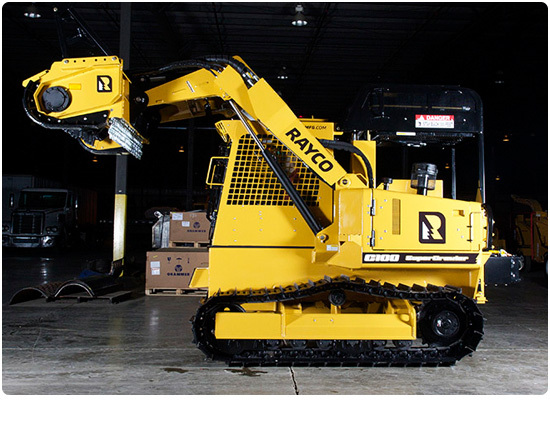 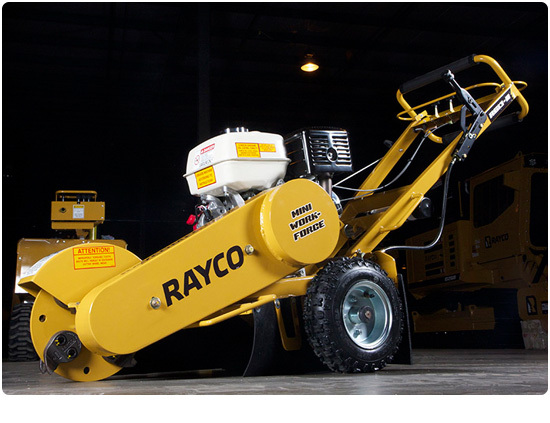 The evolution of Global Machinery Sales began back in 2009 when Brian Evans and his team took over the distribution of Rayco Equipment throughout Australia. 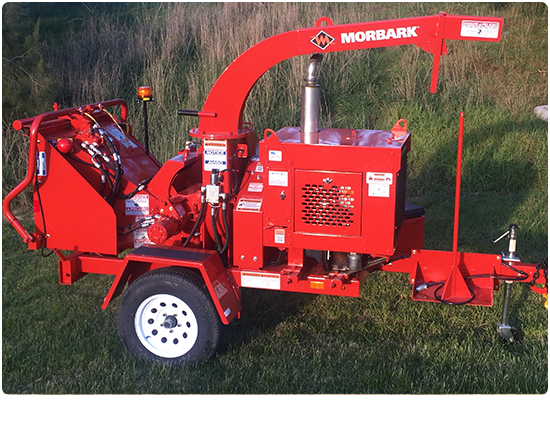 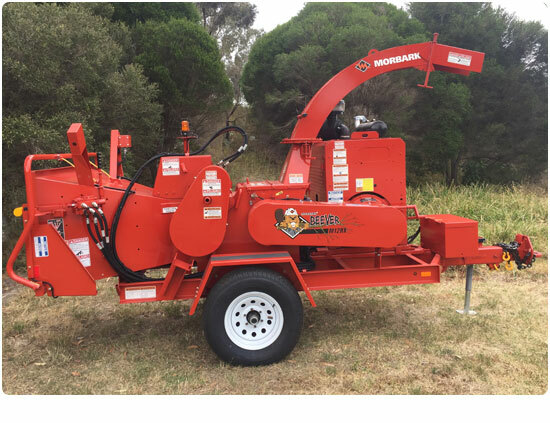 We’ve got Morbark wood chippers ranging from 12 inch to 20 inch, Rayco diesel and petrol chippers ranging from 12 inch to 18 inch and an Angry Ant 4 inch wood chipper that’s quickly becoming a best seller. 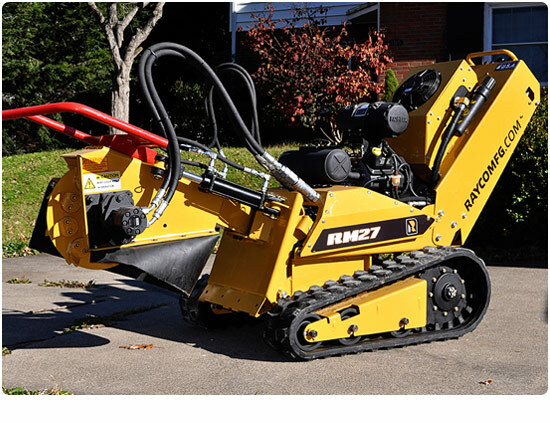 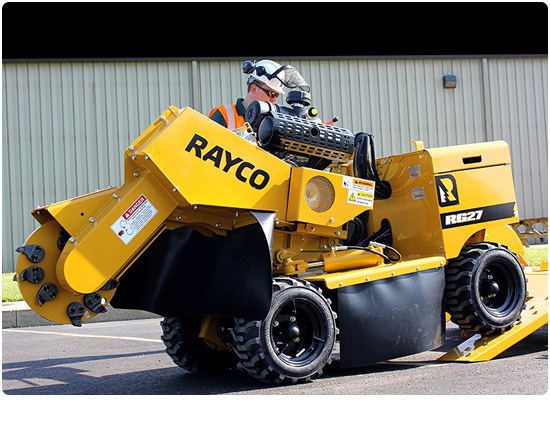 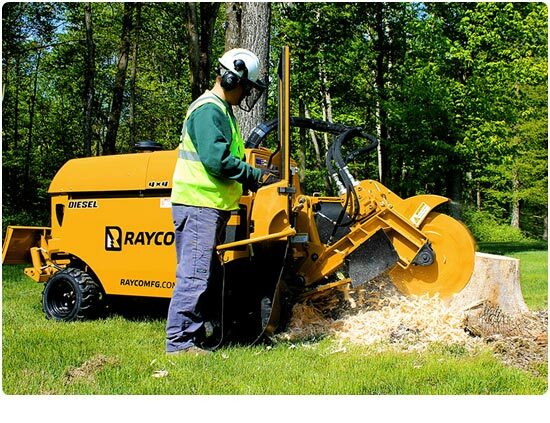 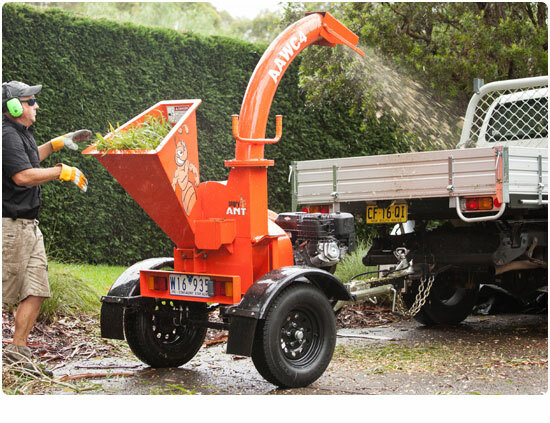 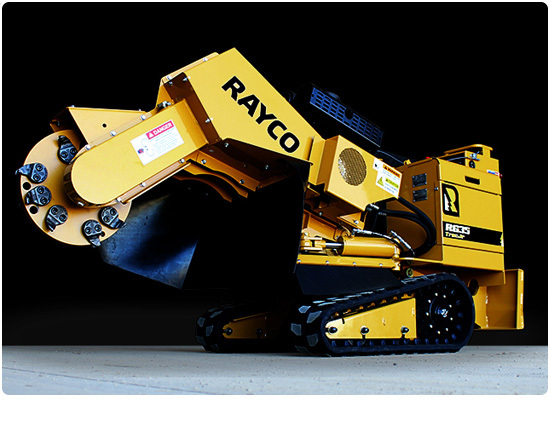 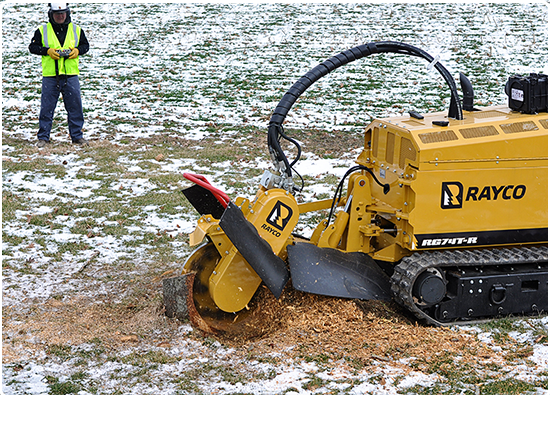 Our stump grinder range comes to us exclusively from Rayco, Rayco are the market leader for stump grinders and offer the ultimate in stump cutting performance. 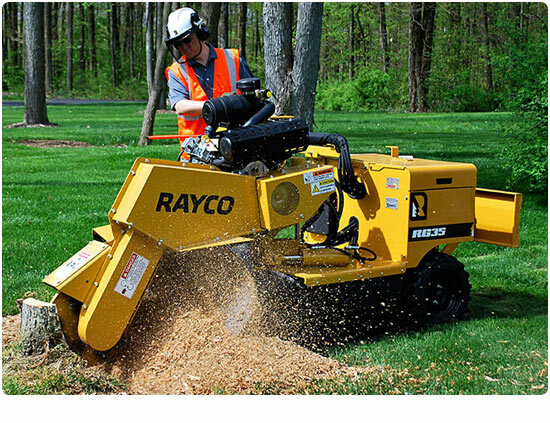 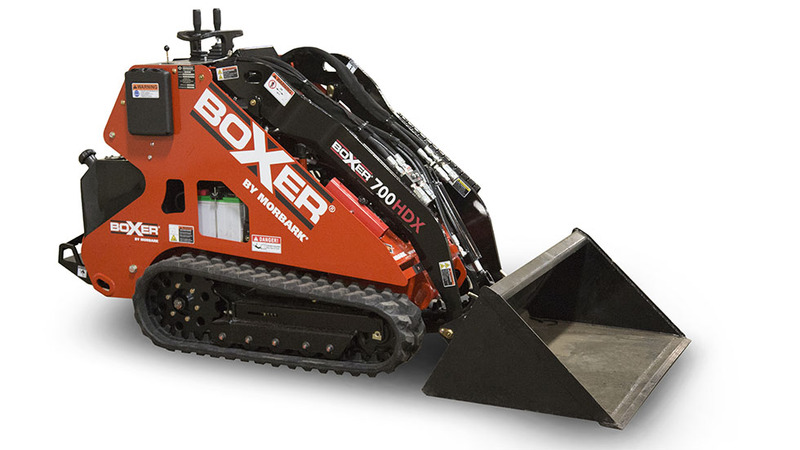 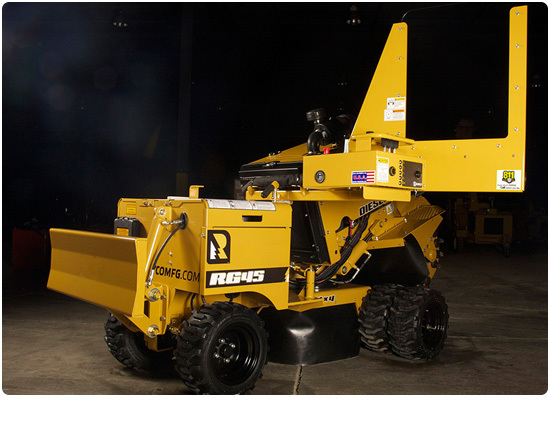 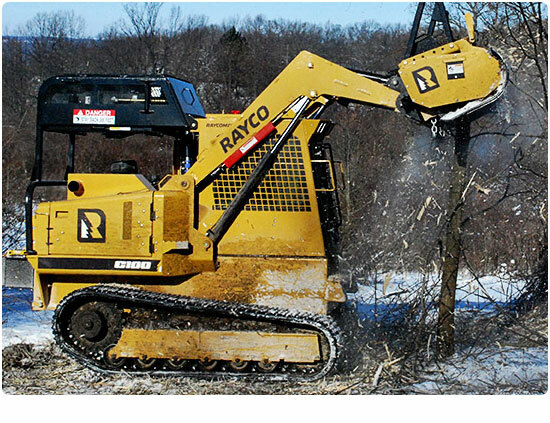 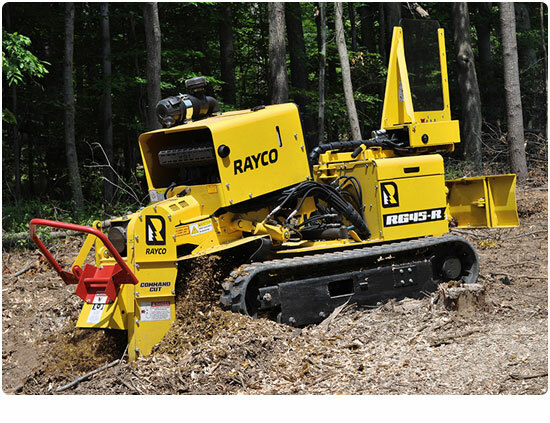 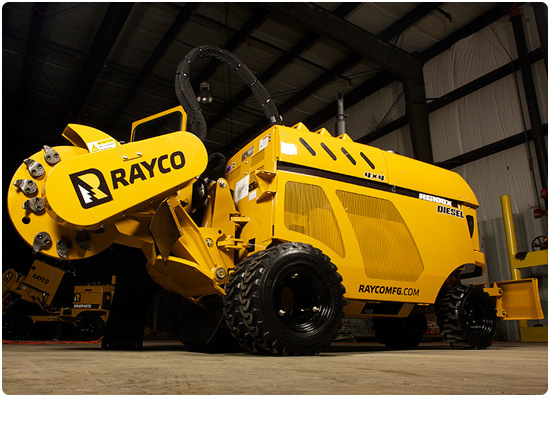 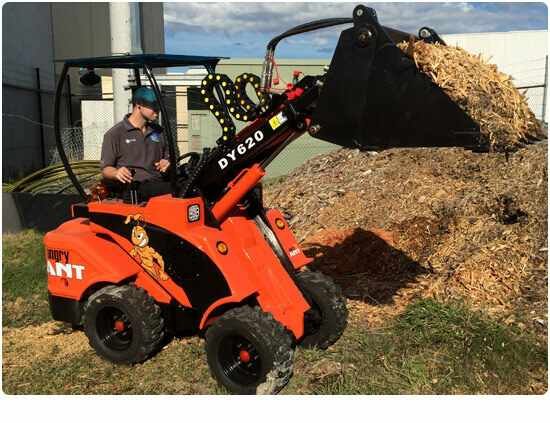 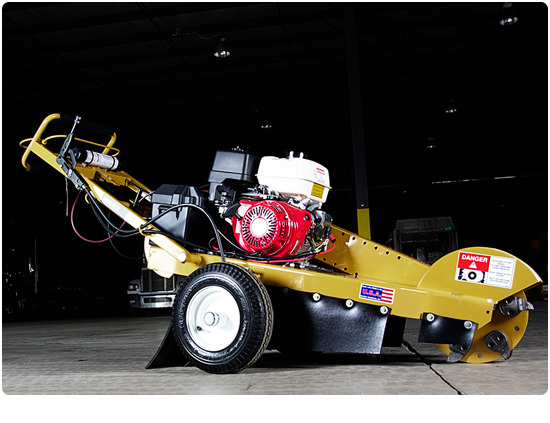 Our Rayco Forestry Mowers are purpose built from the ground up to be the most productive and reliable mulching application available on the market today and our Rayco horizontal grinders are built tough in the USA with a 160 or 240hp Cummins engine. 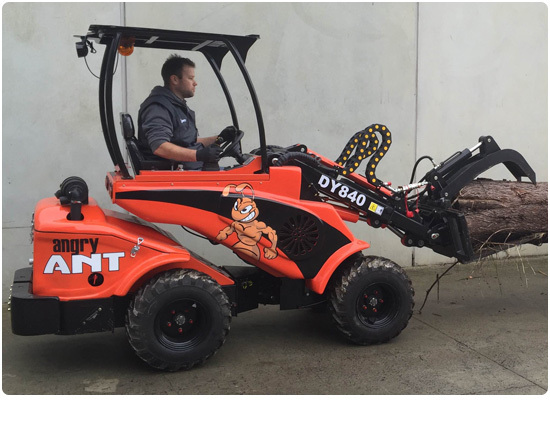 We’ve got three models in our Angry Ant mini loaders range and they are powered by Yanmar or Kubota engines in 29 HP to 49 HP and range from 500 kgs to 1,600 kgs in rated loading capacity. 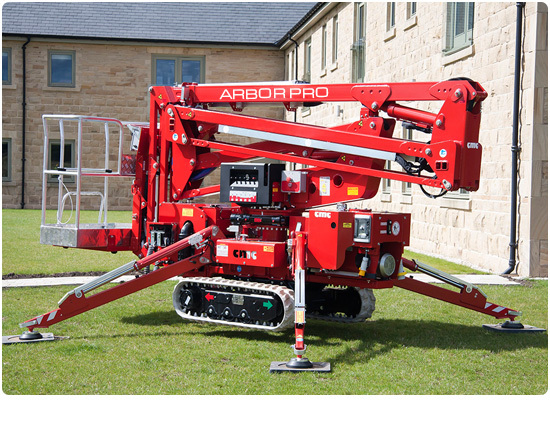 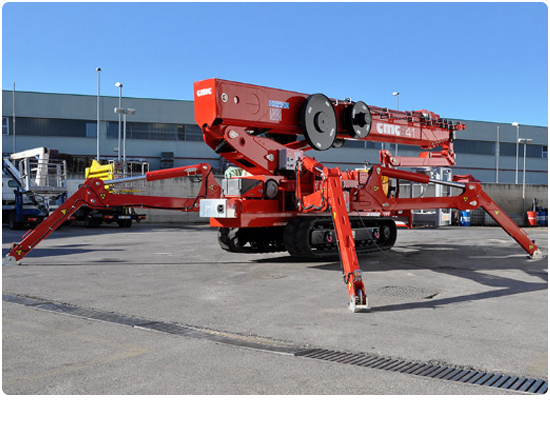 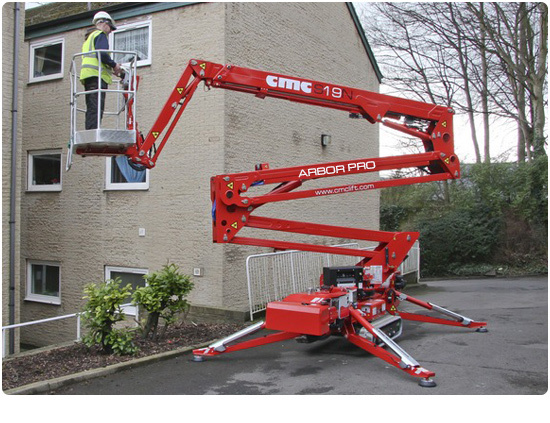 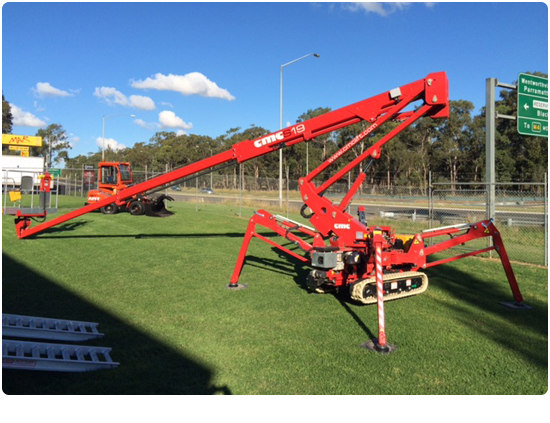 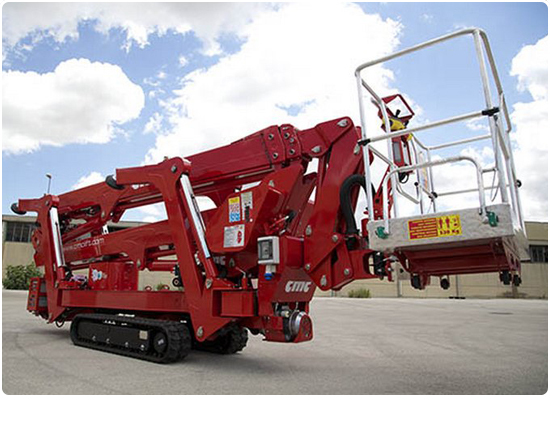 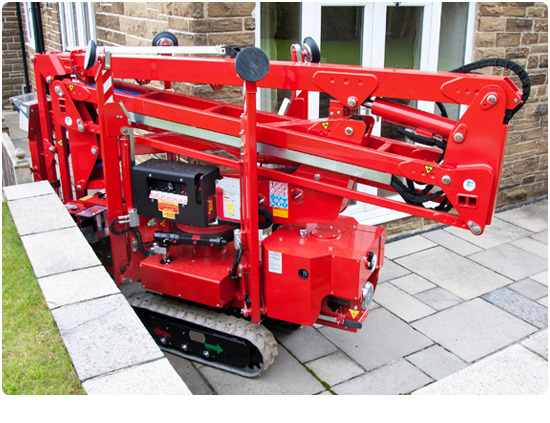 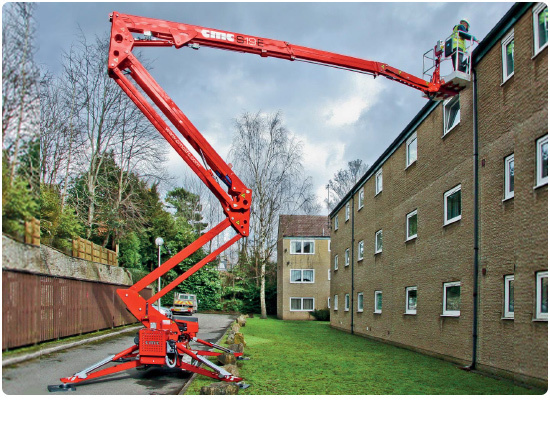 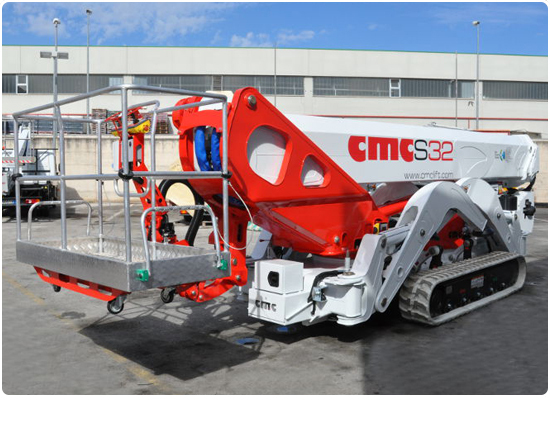 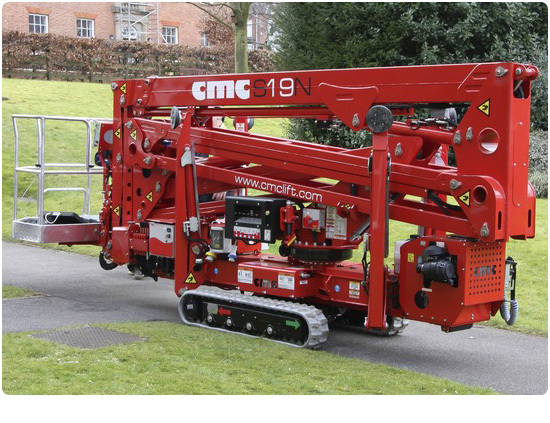 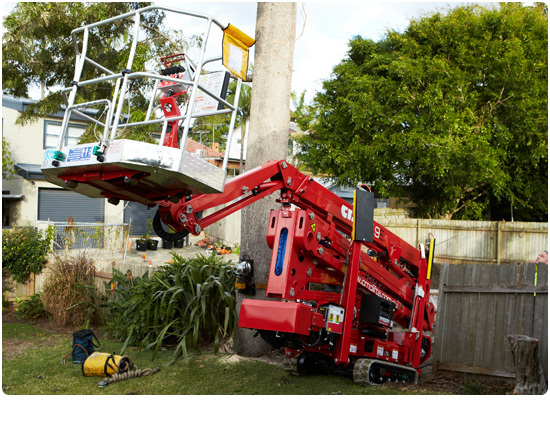 Our Spider Lift range comes to us from CMC in Italy who build 15 metre to 41 metre, compact and highly manoeuvrable spider lifts as well heavy duty spider lifts with big height and reach. 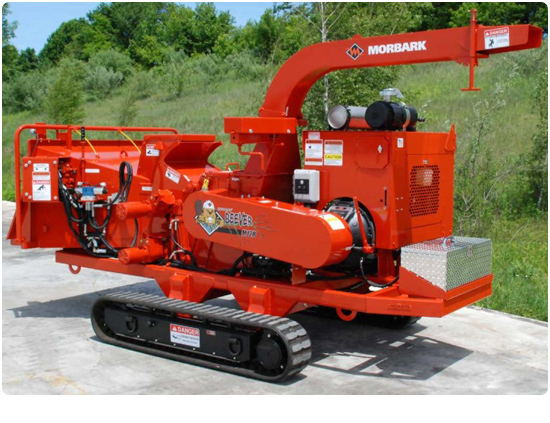 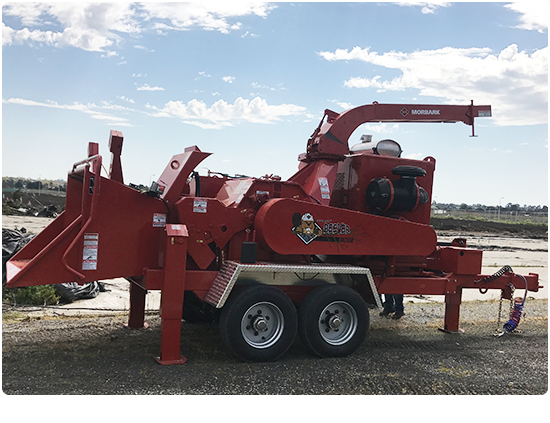 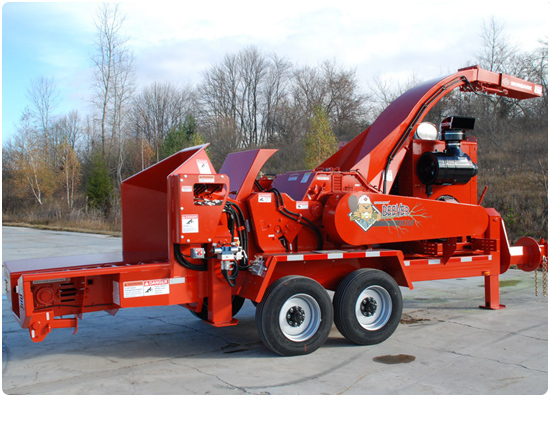 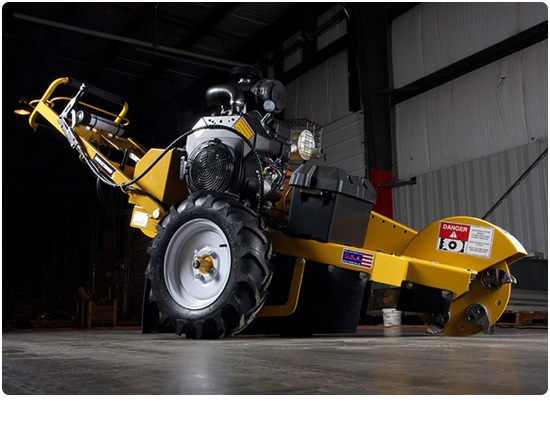 Our Log Splitters are built by Timberwolf in the USA. 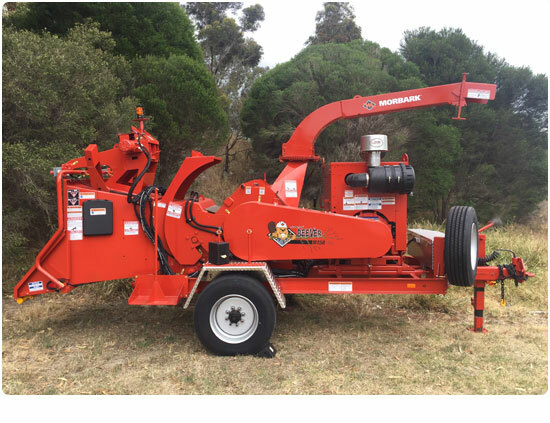 Timberwolf’s log splitters are made to be incredibly durable and built to last a lifetime. 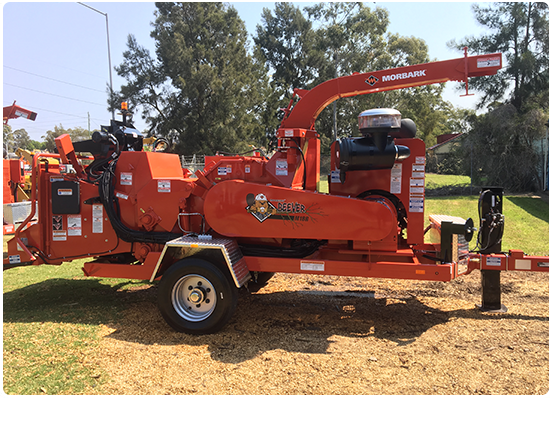 Scroll down the page to see our complete range and don’t hesitate to contact us on 1300 072 926 should you have any questions.